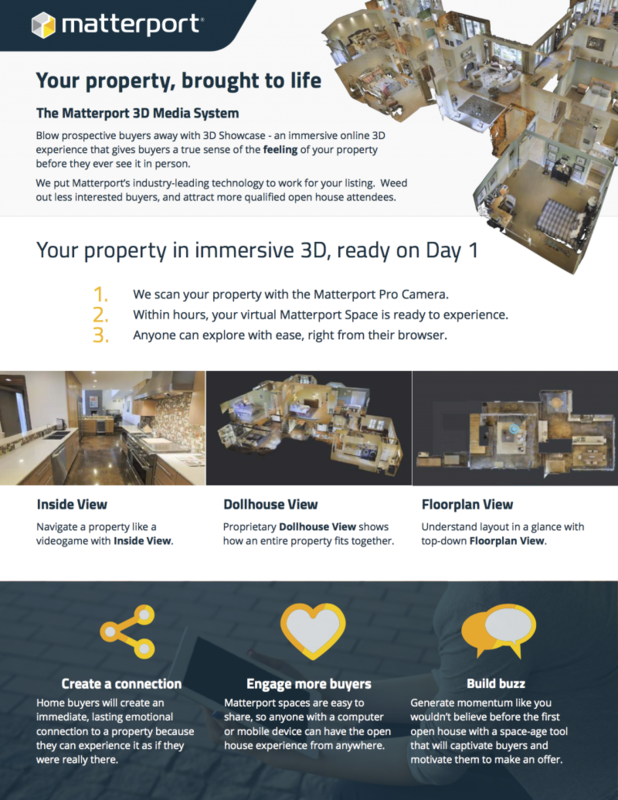 Customers are encouraged to build their own brand while leveraging the Matterport name in appropriate ways. 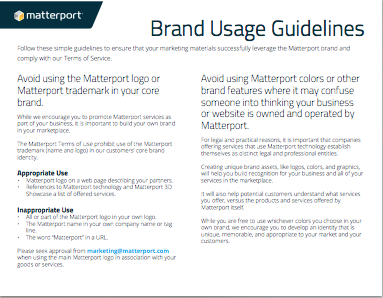 Use this short guide to easily understand appropriate and inappropriate uses of the Matterport brand and logo. 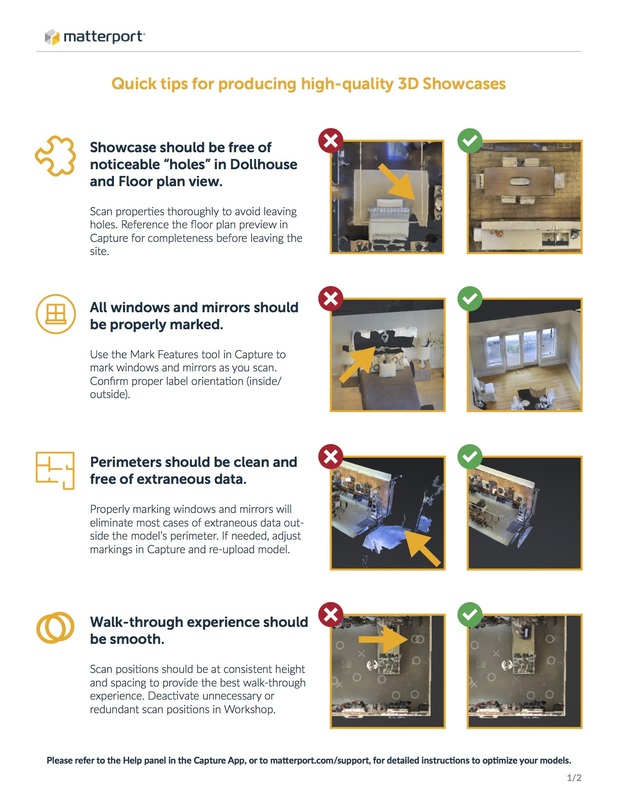 Explain the benefits of Matterport to your prospective buyers with this simple factsheet. Helpful tips to ensure every 3D Showcase you create is top quality. How to prepare your property and create the best scan quickly and easily. 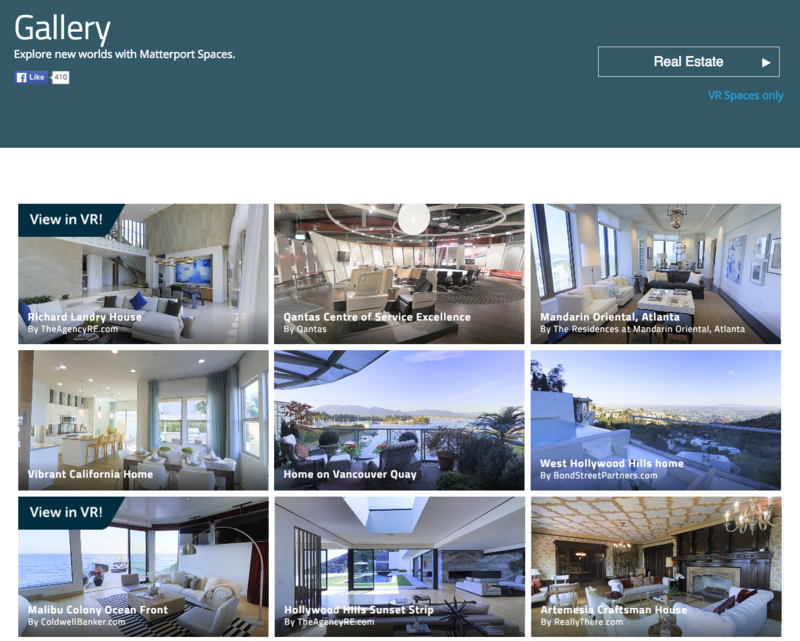 If you market your Matterport scanning services under a name other than 3D Showcase, use the "Powered by Matterport" logo on your product pages to leverage the Matterport brand. Leverage this beautiful fly-in video on your website to showcase your exciting new 3D capabilities. 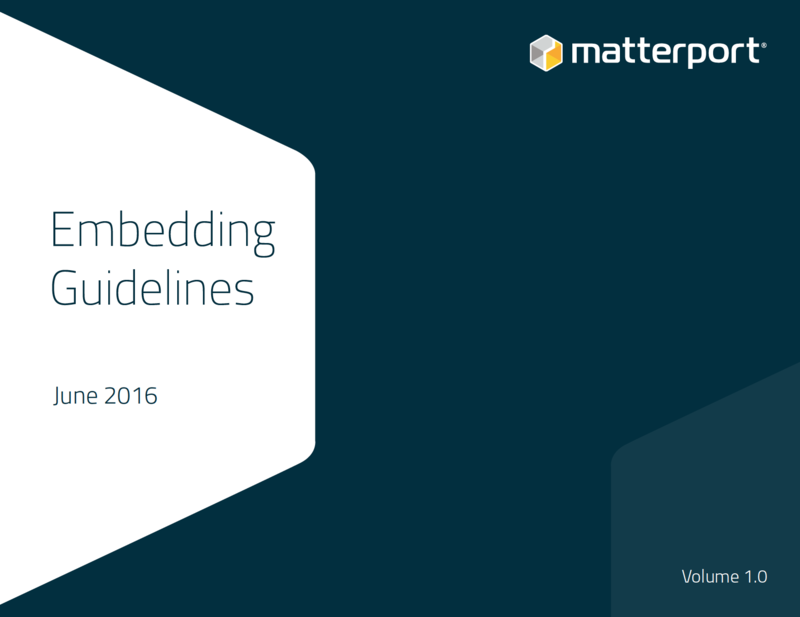 Learn the best practices you need to embed 3D Showcase on your website in the best way possible.